So you need a full scale wind tunnel on the cheap. What do you do? Well according to Chip Ganassi of Chip Ganassi Racing, you get creative. 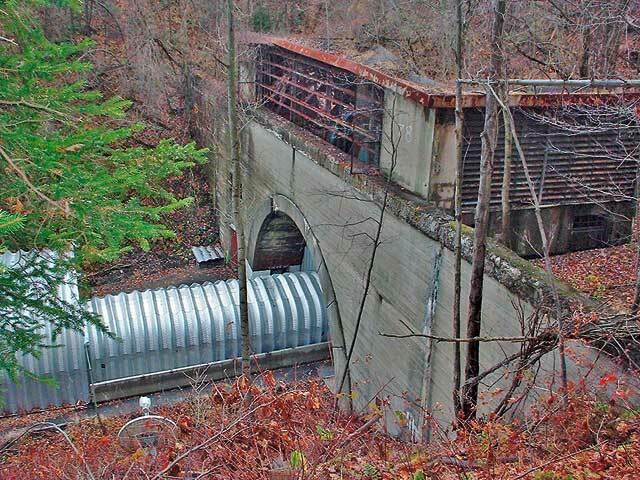 Rumors of a secret wind tunnel buried deep under Laurel Hill in Pennsylvania had been swirling around for a while. Hikers reported hearing V8 engines roaring at high speeds in the deep woods and they eventually found barrels of discarded racing fuel, confirming their suspicions. Well the rumors are true. The 4541 foot long tunnel was built in the 1890's for the now defunct, Pennsylvania Railroad. 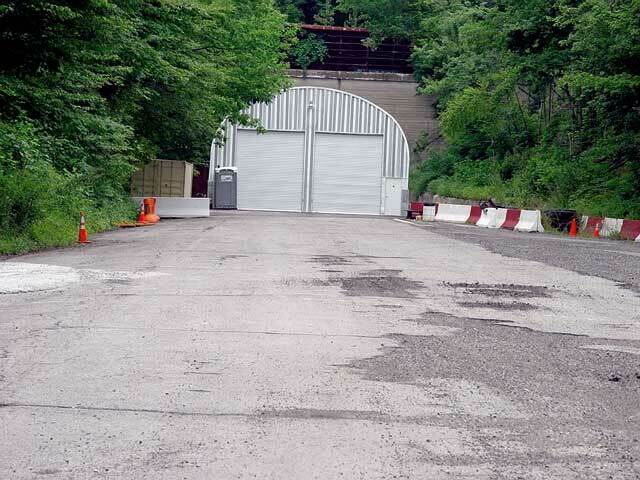 Most of the other tunnels on the railroad line are now used on the Pennsylvania Turnpike but one was left empty. It remained dormant until Ganassi had the idea to use it as a wind test facility in 2003. By 2004 the site was up and running. Unlike a typical wind tunnel where air is artificially pushed around a stationary car, the Laurel Hill facility utilizes it's nearly one mile length to get a car up to speed and measure it at up to 100 mph. The site looks unassuming from the outside, there is little to give away it's actual purpose. The exact location remains known only to a select few although Motor Trend visited there and did not go inside. Hikers also stumble upon it from time to time. Makes you wonder how many other secret test facilities are hiding in America. Racecar-engineering.com wrote a more detailed article on the tunnel here and all photo credits belong to racecar-engineering.com as well.